Asia Argento has been let go from “X Factor Italy,” according to the Australian AP. The actress will not appear on the current season’s upcoming live shows after a report last week said Argento paid $380,000 to a 17-year-old boy she is accused of having a sexual encounter with in 2013. A week ago, producers of the singing competition said the following in a statement. Readers will have to forgive some of the Italian-to-English translation. 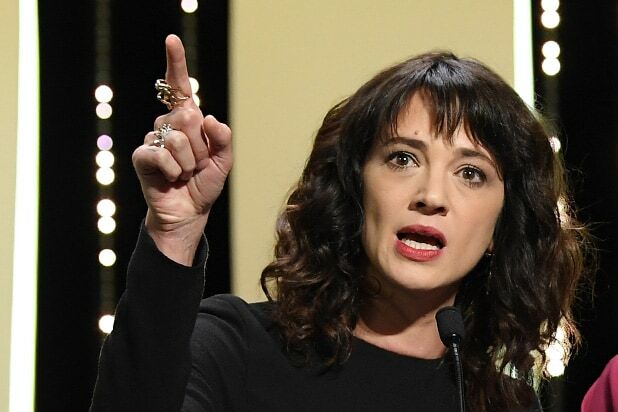 Sky Italia and FremantleMedia Italia have read today with great attention and in astonishment the news regarding Asia Argento published by the New York Times. It should be made clear that Sky Italia and Fremantle did not pick Asia Argento as a judge of X Factor Italy for her commitment to the #Metoo campaign, nor for her personal stances, but rather – as it has always been the case when it came to choose the judges of X Factor Italy – for her musical skills and ability to manage a television role in a show like this. Skills and abilities widely proven during the show auditions, recorded in recent weeks, as the large audience attending them could easily confirm. That said, we want to be very clear: if the allegations reported by the New York Times today were to be confirmed, the issue would be absolutely inconsistent with Sky’s ethical principles and values and therefore – in full agreement with FremantleMedia – we would have no choice but to take note of it and put an end to the collaboration with Asia Argento. Argento’s reps and “X Factor Italia” producers did not immediately respond to TheWrap‘s requests for comment on the firing. 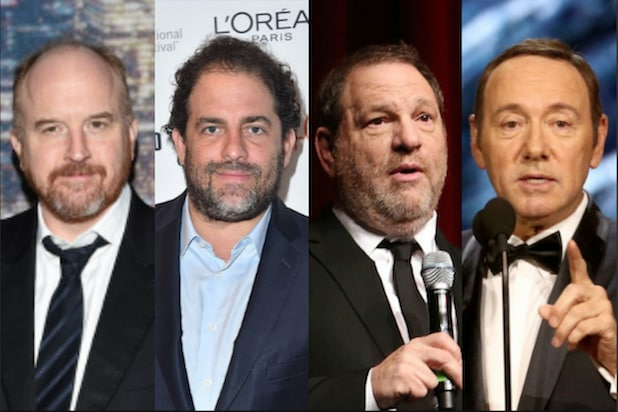 Last Sunday, the New York Times reported that Argento, who was one of the first to publicly accuse Harvey Weinstein of sexual assault, secretly paid a settlement to a young male actor who accused her of sexual assault. The documents indicate that Bennett met Argento in a California hotel room in May 2013 — two months after his 17th birthday — where he said she sexually assaulted him. Bennett’s lawyer, Gordon K. Sattro, had sent Argento an intent to sue her for $3.5 million in damages for the infliction of emotional distress, lost wages, assault and battery. Argento has denied the accusation. Bennett spoke out last Wednesday. The new “X Factor Italy” season is scheduled to kick off Sept. 6 on Sky Uno.